The Timeshop24 watches collection contains more than 5,000 women » & men's watches »: chronographs, automatic watches, smartwatches and many more wristwatches for every taste and budget. You want to make a statement? Then a timepiece from TW-Steel » is the right accessory for you. 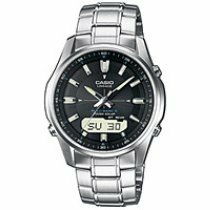 If you are tempted to explore the variety of functions inherent in a wristwatch today, a multifunction watch of Casio » may be the watch of your choice. If you enjoy a minimalistic design, a watch of the brand Mondaine » will inspire you. A guaranteed eye-catcher for your friends and conversation partners. Read more worth knowing information about watch types, movements and watch care. Invest some time in the purchase of your new watch and inform yourself about the most important facts of the diverse world of wristwatches - it will be worth it. Please do not hesitate to contact us if you have any questions. We will be happy to advise you during your purchase. 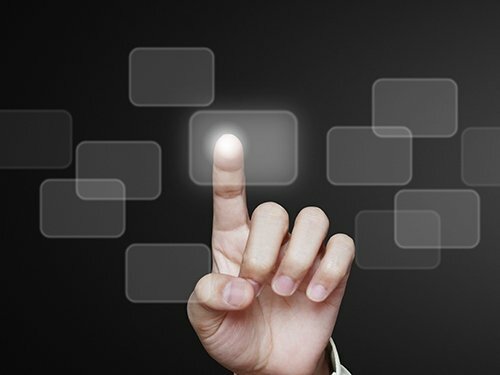 You can reach us by e-mail, phone or chat. Wristwatches accompany us in different situations and support us in our everyday life with their functional diversity far beyond the normal time measurement. We seldom make do with a watch that simply displays the time of day. For this there is the wall watch » in the kitchen. 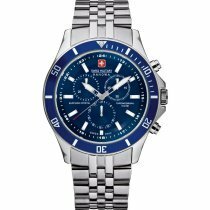 For what purpose would I like to purchase a new watch? If you know the answer to this question, you will wear your new watch with pleasure for a long time to come. After all, the watch manufacturers offer something suitable for every field of interest. 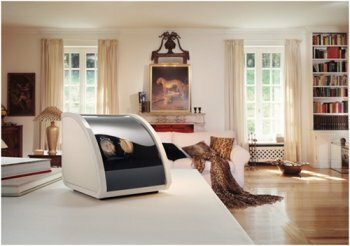 No matter whether you are enthusiastic about technology or fitness, frequent travel or appreciate a special design. To gain an overview of the diversity of the world of watches is helpful when choosing a beautiful watch. Automatic watches gain energy from the arm movements of the wearers. A rotor in the movement absorbs the kinetic energy and transfers it to the mechanism of the spring movement. This provides the energy required to operate the movement and stores excess energy. Due to this mechanism, automatic watches are characterized by a particularly smooth and reliable running and do not require a battery. Automatic watches store and use the excess energy generated by the rotor in a power reserve which ensures operation during the night and/or during short rest periods of the wrist. Longer rest periods are best spent in a watch winder. This ensures that your timepiece is always ready for use. ... are known as pointer watches. All chronometers that display the time on a dial using second, minute and hour hands are called analog watches. 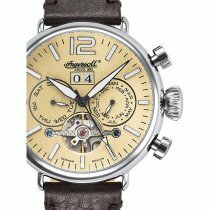 Models of electric watches are just as much a part of analog watches as models of mechanical wristwatches. Chronographs are characterized by the fact that they always contain a additional element for time measurement, such as a dial that allows an independent exact time measurement. Chronographs are because of this additionally built-in stopwatch a valued accessory for athletes and all who need a measuring instrument to keep track of best times, running times, preparation times or the like. Chronographs have pushbuttons directly on the case to start a time measurement. These pushbuttons are large enough to allow the function to be called up conveniently. 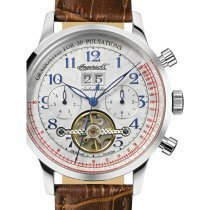 The technical to complex appearance of the chronographs, with its additional dials and large case/chronograph pushers, makes this type of watch maskuline-effect jewellery. 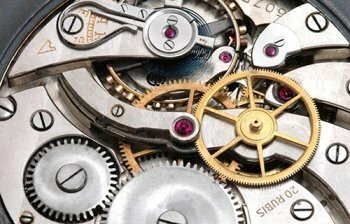 Movements used in chronographs are often mechanical. Quartz movements are also used. 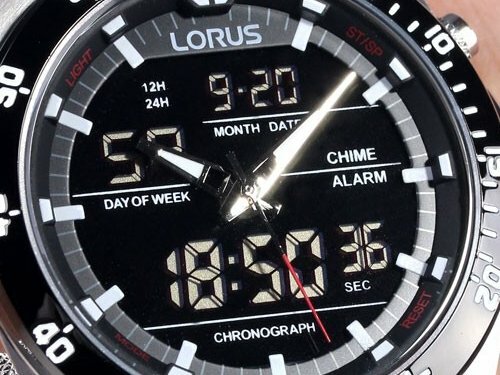 If you like it very unusual, you will even find chronographs with digital displays. ... charge under office light. 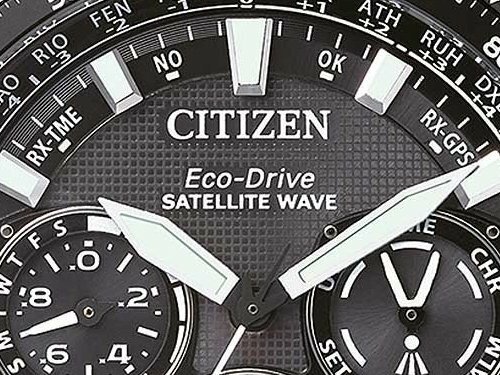 The Japanese watch manufacturer Citizen developed with the ecodrive technology a special form of the solar watch. These watches gain energy via sunlight, heat, movement and artificial light (e.g. in the office). With a full battery charge, most ecodrive watches are able to run for six months in a dark environment. Ecodrive watches do not require a battery. Electric wristwatches are often environmentally friendly because they are operated via solar cells. 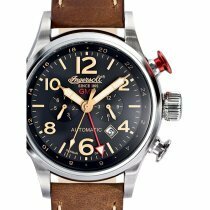 However, there are also many watches on the market - especially classic quartz watches - that are still powered by a battery. 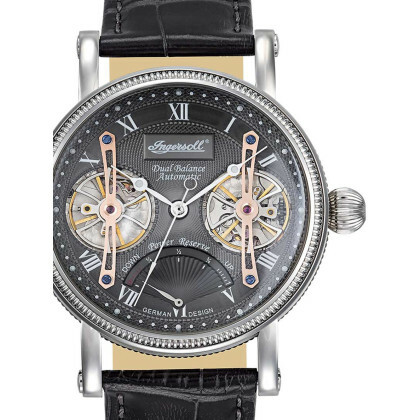 Reliability and accuracy are generally highly appreciated for wristwatches with an electric movement. The maximum deviation per month is just ± 30 seconds. This value is only exceeded by radio-controlled watches. Another strength of electric watches is that they are usually robust and low-maintenance watch types. ... are always set correctly. The energy supply of radio-controlled watches is provided by a solar movement or a battery, since quartz watchworks are used in this type of watch. With the help of a time signal received from a time signal transmitter, radio-controlled watches adjust themselves once daily to the correct time. The annoying setting of the watch associated with the change to summer or winter time is omitted with a radio-controlled watch. Since some radio controlled watches via GPS recognize when they are in a different time zone, this watch is an ideal companion for travelers. ... do not require electricity. Mechanical watches are considered the most common type of watch and function without battery or solar power. 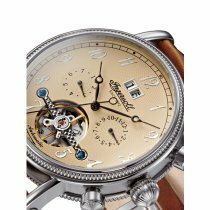 The energy supply of mechanical watches differs according to watches whose movement is wound by a crown by manual winding and according to watches whose movement is kept in time by arm movements during wear. The latter are known as automatic watches. Multifunction watches are not only popular because of their application possibilities. 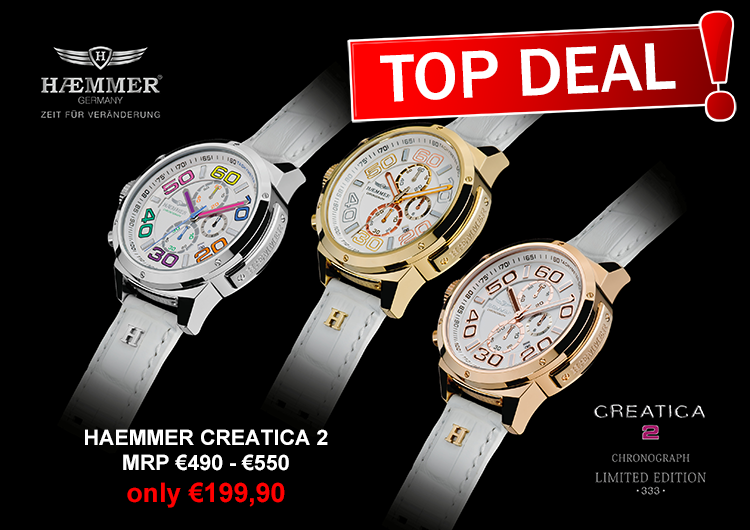 At first glance, they often look like classic chronographs and enjoy great popularity - optically very attractive. In addition to a 24h display, these time displays can display several time zones or GPS-supported measurements. Especially the combination of GPS data and time measurement enables runners, athletes or hikers and travellers to call up details about routes they have covered, location displays, digital compass, altimeter or heart rates. Individual multifunction clocks even offer a tide display. - high quality in every respect. High-quality products of the Swiss Watchmakers Guild, which may bear the seal "Swiss Made", are referred to as Swiss watches. The seal, as a sign of quality, goes back to an ordinance from the 17th century, which was regulated by law in 1971. The Swiss Made seal stands for Quality, reliability and longevity. 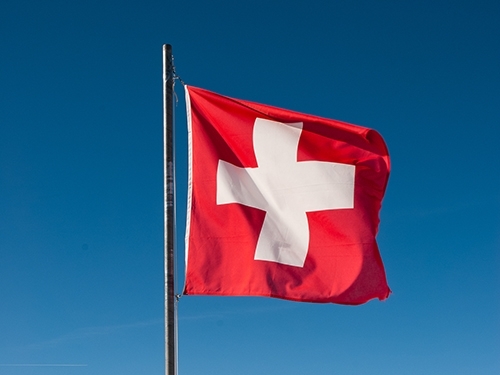 Manufacture, assembly and inspection of "Swiss Made" products always take place in Switzerland and are characterised by particularly high quality. ... small functional power packs. For decades, technology enthusiasts have appreciated the supporting functions of digital watches. These include in particular calendar functions, multifunction alarms and currency calculators. The digital displays in chronographs are often combined with the appearance and functions of an analogue device. The development of Smartwatches goes well beyond this. This type of watch pursues the objective of making watch wearers a maximum of useful functions available. For example, during jogging the watch provides its user with favourite music - by Bluetooth and corresponding headphones. And should a person get lost, the GPS system helps to find the way back. 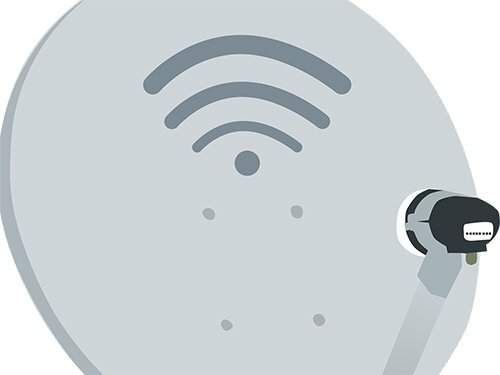 Connected to a Smartphone or Tablet, you can keep track of Emails or Contact requests during an appointment or lunch break. 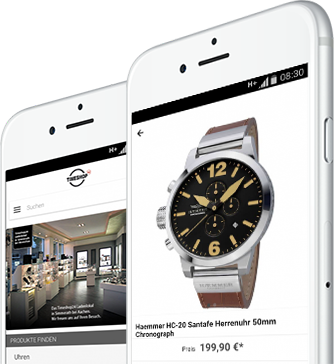 And if it's urgent, you can send voice messages or short information about the Smartwatch. The watch is a kind of micro office for the wrist. ... do not require a battery. 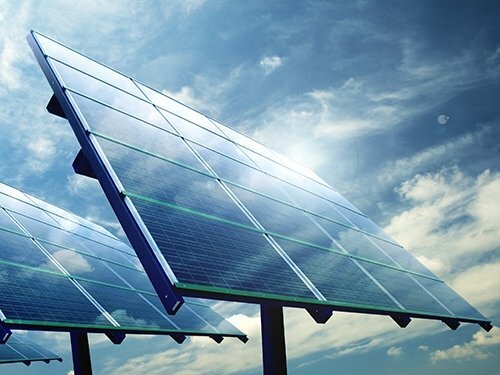 Only solar energy is required for the operation of a solar watch. A battery stores the naturally generated drive energy to ensure that the watch also functions in phases without light. This mechanism is known as dark power reserve. These watches do not need batteries. ... backup for safe dives. Dive time and ascent time incl. decompression breaks keep water sports enthusiasts and professional divers reliably in view with a diver's watch. 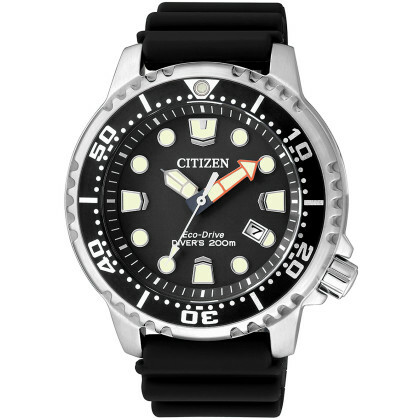 Diver watches are characterized by a tested water resistance (of at least 20 atm) and must show a readability of time and dive time from a distance of 25 cm (even in darkness). In addition, this type of watch must offer the possibility of preselecting a time span by means of a timer or bezel. 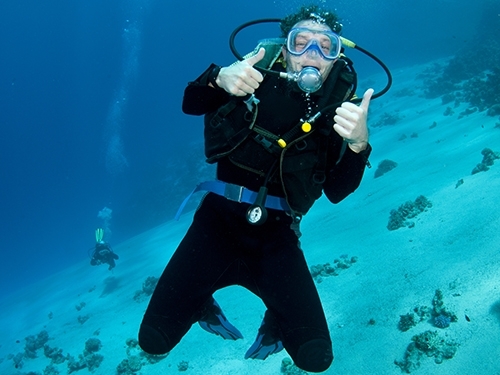 The criteria that a diver's watch must meet in order to be allowed to be sold in Germany are defined in DIN 8306. ... are perfect for allergy sufferers. Titanium watches are very popular with allergy sufferers because titanium is 100% anti-allergic and very skin-friendly. 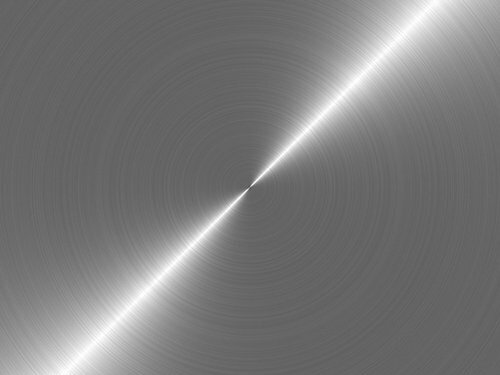 Unlike most alloys, pure titanium does not contain nickel. 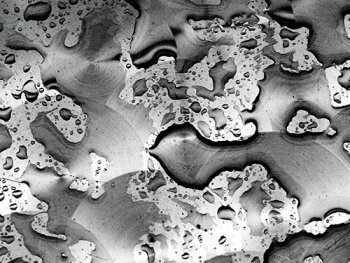 Titanium weighs only about half the weight of stainless steel and is significantly more robust. An extremely robust protective layer surrounds the titanium case and protects the watch case from scratches and damage. In addition, titanium watches are corrosion resistant. Another difference compared to stainless steel: titanium is slightly darker and less shiny. Taking into account the requirements of a movement can help to prolong the enjoyment of the watch. In particular, the more you learn about your watch, e.g. 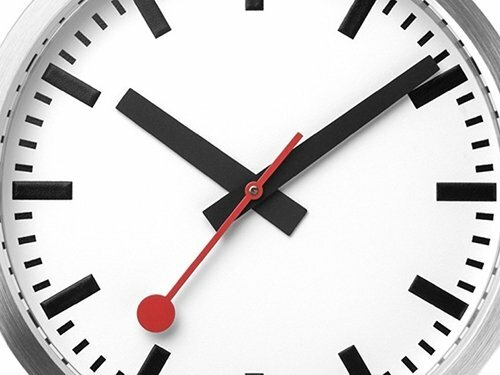 how to keep an automatic movement permanently operational without having to wear it daily. A mechanical watchwork contains a gear train, a spring mechanism as a drive device, an oscillating system for gear control and other components. A battery does not need this movement - as the name says, it is a purely mechanical technology. The energy required by the movement to measure time is provided by tensioning the spring mechanism using a winding crown. Mechanical movements must therefore be wound regularly. ... are also of a mechanical nature - but do not have to be wound as long as the watch is worn. The mechanism of the movement is tensioned by a rotor, which uses the natural movement of the arm and is set in motion by itself. This rotor movement permanently supplies the movement with the energy necessary for its operation, which is stored in the spring mechanism. During longer periods of rest, we recommend moving the watch mechanically, e.g. with a watch winder. They prevent the watch from being completely discharged and prevent the movement from becoming resinous, which can occur as a result of very long periods of rest. A glance at the case back reveals whether you are holding a quartz watch or a mechanical watch in your hands. Quartz movements hide behind an opaque case back, while mechanical movements - especially automatic movements - reveal the movement via a glass insert in the case back. Many quartz watches are powered by a battery that needs to be replaced regularly. 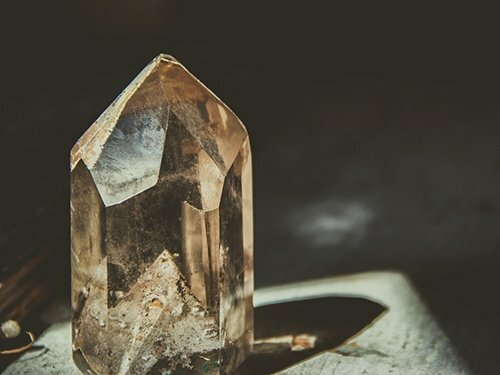 Alternatively, there are also many quartz watches available on the market whose energy supply is regulated by solar cells. The popularity of watches with a quartz movement is due to a special robustness. Especially in the sports and leisure sector, these other watches have an advantage over them. Our passion for watches and the experience we have gained from requests and feedback from our customers since the company was founded in 2004 has prompted us to compile some care tips for you. 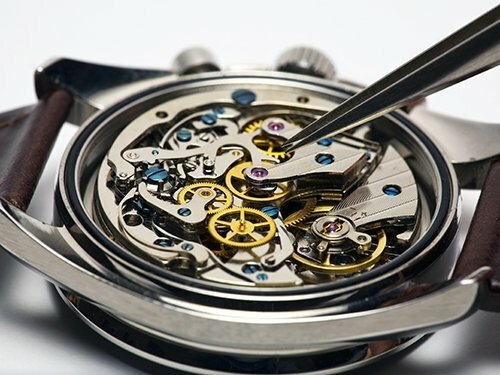 Being informed about the specific characteristics of a watch and being able to correctly assess its water resistance, for example, or knowing which storage method is most suitable for your watch, as well as observing the instructions for correct care and cleaning, has a clear effect on whether you will enjoy your watch in the long term. Have the tightness of your watch checked by an expert watchmaker once a year. 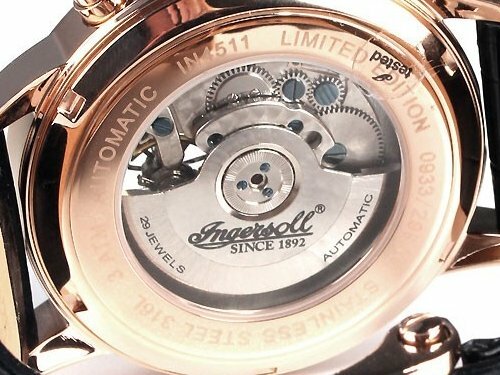 Wristwatches are subject to a natural aging process, which among other things causes the seals used on the case back, crown and push buttons to become brittle. Wear and damage that is not visible at first glance can cause additional damage. Some watch models release special functions only after unscrewing the crown. Occasionally, the closing of the crown is forgotten and the watch immediately draws water through the open crown as soon as the case comes into contact with water. Always check the condition of the crown before rinsing, showering, swimming or diving. Often the resistance of a watch to water is misinterpreted. ATM data refers to the water resistance of a watch, but does not mean that the watch can withstand a confrontation with rinsing, showering or bathing water. - 3 atm - Water splashes during hand washing are ok. Anything beyond this can cause considerable damage to the watch. - 5 atm - Showers & bathing is possible with this watch. Do not swim or dive. Therefore the watch should be worn with caution while bathing. - 10 atm - The clock is a match for a visit to a swimming pool. Dives on the other hand will not be tolerated. 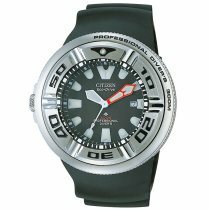 - 20 atm and above - From 20 atm the watch is considered water resistant and can be worn for swimming and diving at shallow depths. Wristwatches and bracelets are exposed to intensive effects every day. 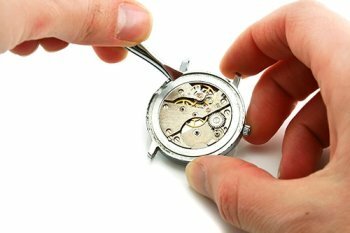 An expert watchmaker knows the usual weak points, repairs damage and carries out service work - e.g. cleaning the dial or the inside of the glass. Our recommendation: Bring your favourite timepiece once yearly to a watchmaker's workshop for inspection. The Timeshop24 watchmaker workshop repairs & services and takes care for you that your watch gets everything it needs. This service is particularly appreciated by watch collectors among our customers who could not find a suitable watch workshop anywhere else. 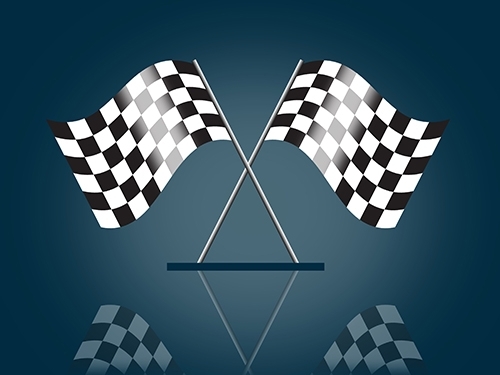 Simply get in touch with us » or visit us personally in Simmerath. Over the years, we want to discover as few signs of wear as possible on a watch. 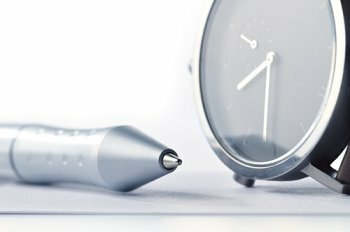 Apart from a careful way of wearing a watch, even small contributions can help to limit the (optical) aging process of a watch. - prevent scratches caused by dust and dirt clean the case and the watch glass regularly with a microfiber cloth or eyeglass cleaning cloth. - Use a damp cloth to remove soap residue and sweat. - Easy-care wristbands, such as silicone and rubber watch bands best cleaned with a little soap and warm water. More demanding leather watch bands should be treated with a leather care product. The leather remains visually more attractive and the straps do not wear out as quickly. - You should always order a watchmaker to replace the battery. 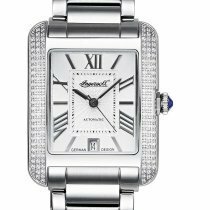 Improper opening and closing of the watch case may damage the movement and seals. Watches with a wide notch on the back of the case are an exception. Here the manufacturer has provided that the battery change can be carried out by the watch carriers themselves: The notch allows the lid to be opened with a coin. 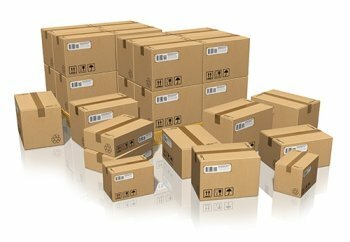 - Secure shipping - Your watch will be packed like a raw egg, the shipping will be insured of course. - Festively packed with ribbon - At your request you will receive your watch lovingly packaged as a gift. - Customized for your wrist - Simply tell us the size of your wrist when ordering and we will shorten the wristband so that you can wear your new watch immediately accurately.